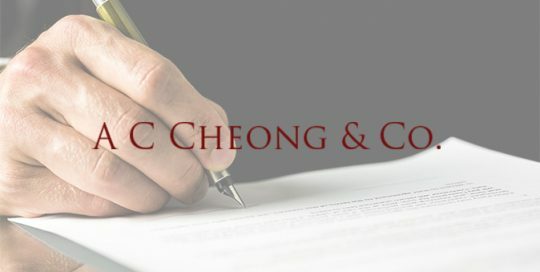 Criminal – AC CHEONG & CO.
An appeal against conviction for drug trafficking where the accused was sentenced to death. After a two days’ trial, our client was acquitted of an outrage of modesty charge. (Names are not mentioned as there is a GAG order).